The secret is out: OMRF is the best place to work in Oklahoma. OMRF has taken the top spot in The Oklahoman’s annual Best Places to Work competition in the large organization category. The survey, which is conducted by Pennsylvania-based Workplace Dynamics LLC, polls employees across the state on a variety of factors including pay and benefits, job satisfaction, room for growth within the company and management quality. 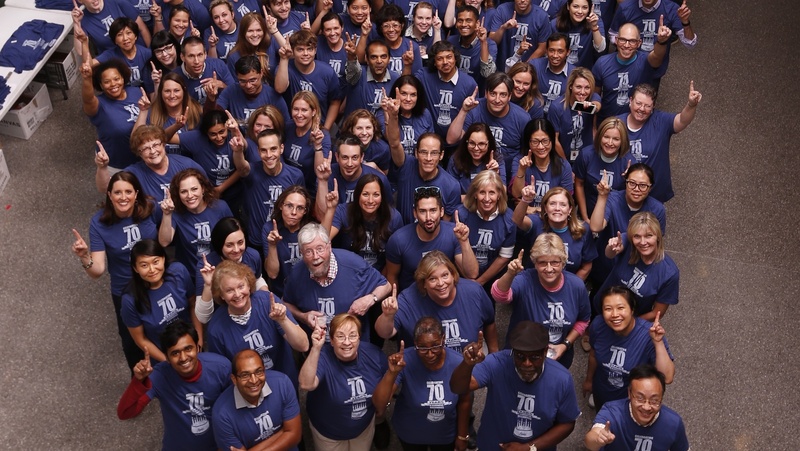 OMRF has ranked in the top 10 in the large-organization category every year since the inaugural list in 2013, and competition is stiff, with as many as 800 other employers participating annually.